The bakery is super yummy! I usually get their cheesecakes and they always greet me with welcoming smiles. It is definitely a must go when you are in Bali......! When you're on the way to or from Tegallalang rice Terrace. Take your time to stop in Restaurant Kakiang Garden Cafe in Petulu Ubud Bali. The food served here is very delicious to eat. 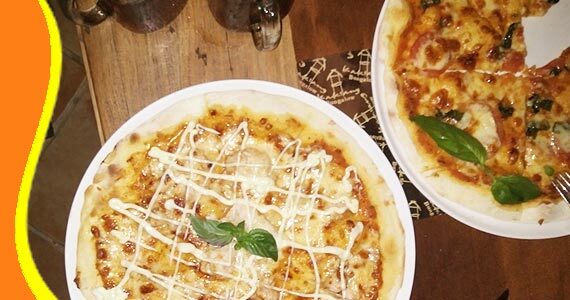 There are wide selection of food and beverage menus in Kakiang Garden Cafe. From the Western Food to Asian choices, available for you to enjoy. Their drinks from juice to beer available here. 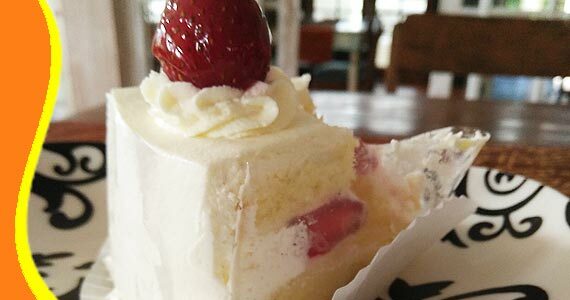 In addition, there are also a variety of delicious Bakery as your dessert. The room at Kakiang Garden Cafe is very cozy. You can have your sit inside with the air conditioner. Or at the front porch and rear with a cozy atmosphere. All Waiters in Kakiang Garden Cafe, will serve you with a friendly touch. The price shown on the menu is not so expensive (Reasonable Priceat Kakiang Garden Cafe). Guests who come here, seen a lot of foreign tourists. 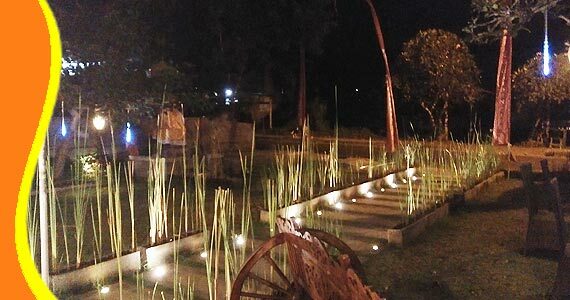 Been to Kakiang Garden Cafe will add your insight about Bali culinary. The Kakiang Garden Cafe was opened on September 12, 2015. And started with a success that has been running for approximately 15 years. 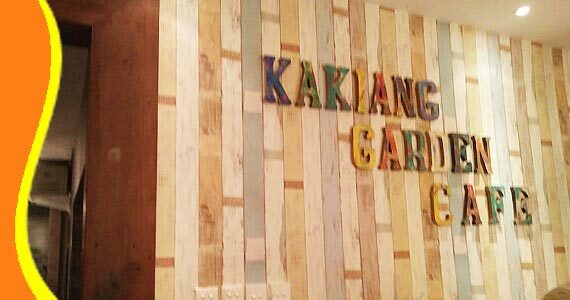 Kakiang Garden Cafe is one of the three businesses owned by Kakiang Group. 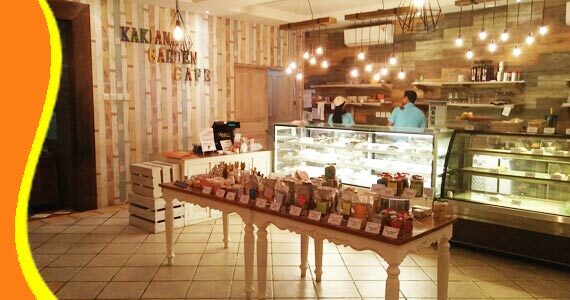 Kakiang Garden Cafe has a capacity of approximately 150 seats divided into three parts. (Front area, middle area, back area.) Kakiang Garden Cafe also has a large parking area. Contact us for Kakiang Garden Cafe Tour Reservation to Kakiang Garden Cafe Information. For further explanation of the information about Kakiang Ubud Bali, Kakiang Garden Restaurant Tour, Restaurant of Kakiang Garden Cafe and Transport, Visit to Kakyang Garden Cafe. Get a Bali Transport from your stay (Bali Resort or Bali Hotel). You can contact us if you need transport to go to Kakiang Garden Cafe and other related Bali tourist destination. 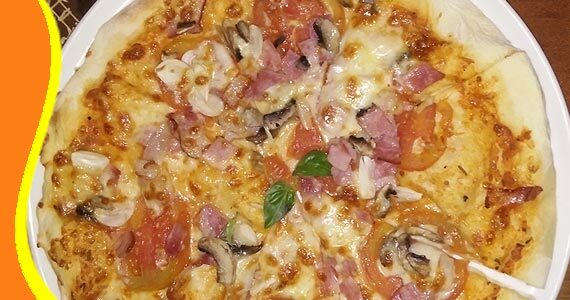 Delicious Pizza taste seen on the above picture. Tour to Garden Cafe Kakiang Bali can be combined and implemented in conjunction with other activities Trip or Tour in the same direction. “Variety choices of bakery and other meal, it's taste delicious. I'm loving it. (Christine - New Zealand)"